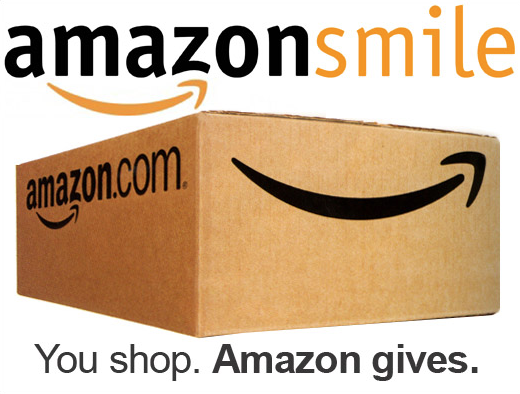 Shop at smile.amazon.com and 0.5% of the purchase will be contributed to Franklin Central Band Boosters! Organization Name: Band Boosters Club of Franklin Central High School Inc.
Amazon Smile also works with the Amazon App for Android and Apple iPhone. No setup needed. This is free money for the band. For us to get maximum benefit, every parent, grandparent, sibling, aunt, uncle, friend and neighbor needs to participate.